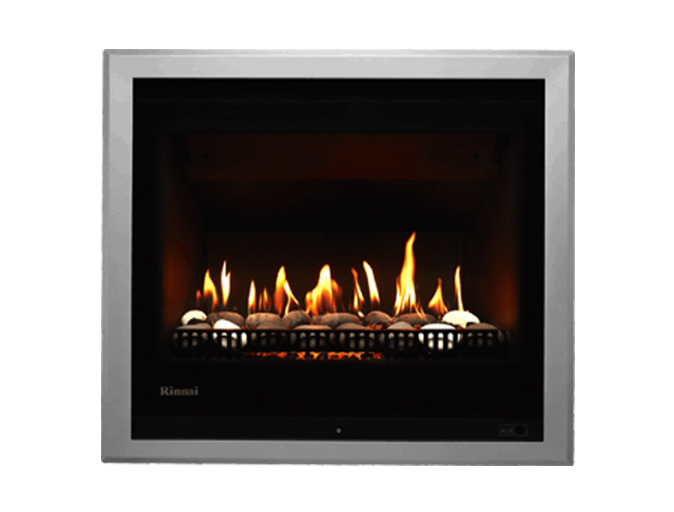 Here are some products that we have installed for customers and can recommend to you. This page is simply to give you some inspiration. If you want help with product selection contact us via the website form here. 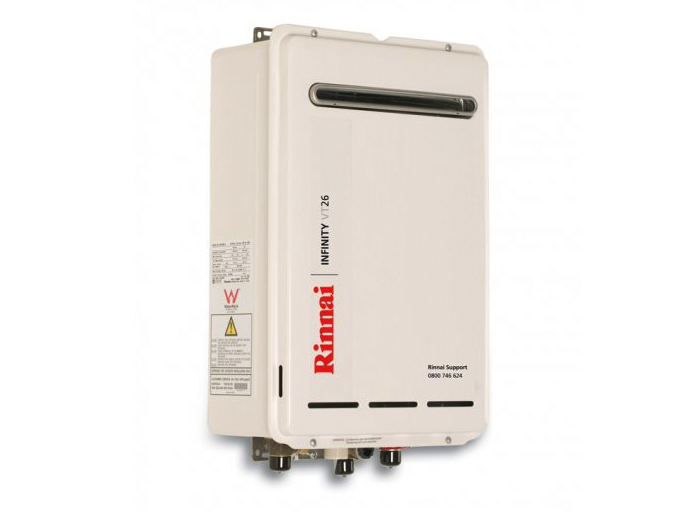 The Rinnai INFINITY® VT is a continuous flow gas hot water system for external domestic applications. This type of hot water system produces endless hot water, and is a energy efficient water heating system, because it’s only on when you need hot water. The all-new Rinnai INFINITY® VT range has an improved minimum start-up flow rate, saving on water, and ensuring your Rinnai INFINITY® is future proofed for water efficient tapware. 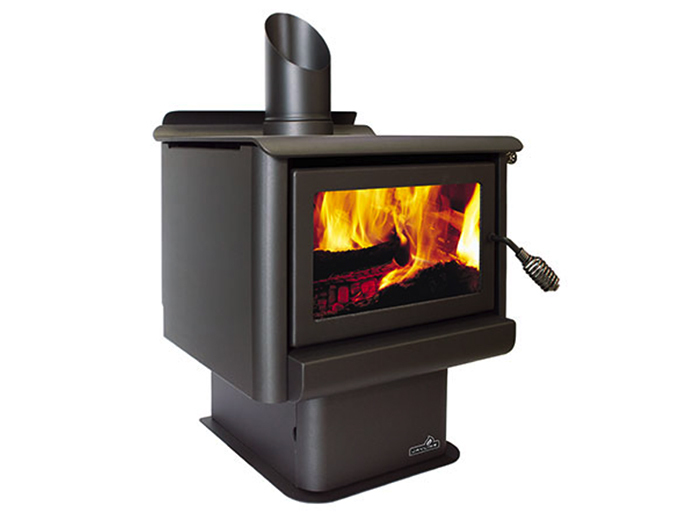 Jayline’s latest wood fire with more features than any other fire in its class. The FR300 delivers amazing home heating, and maximises cooktop capacity with an 8mm radiant conduction surface – to get great results whether its a cassarole, espresso, or a breakfast fry-up. Clean up is a breeze with the soft glide ash removal system.